This year I combined a touch of rustic browns with the more modern silver pieces and utilized our family initial as the centerpiece. 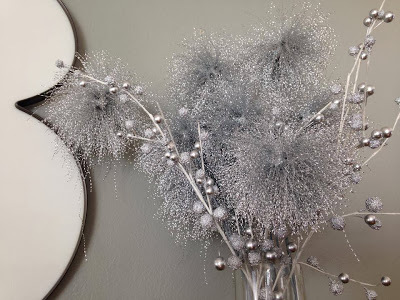 Adding small white lights in combination with the large 'snowball' lights throughout the garland gives it an extra touch and helps the silvers/metallics sparkle just slightly. I could have went without the silver arrangement but those were a lucky find this year, so I had to use them! Aren't they fabulous?!?! The owl on the right side is new this year, also. You can't see it here, but the light from the garland shines through it creating a cool texture. PS. 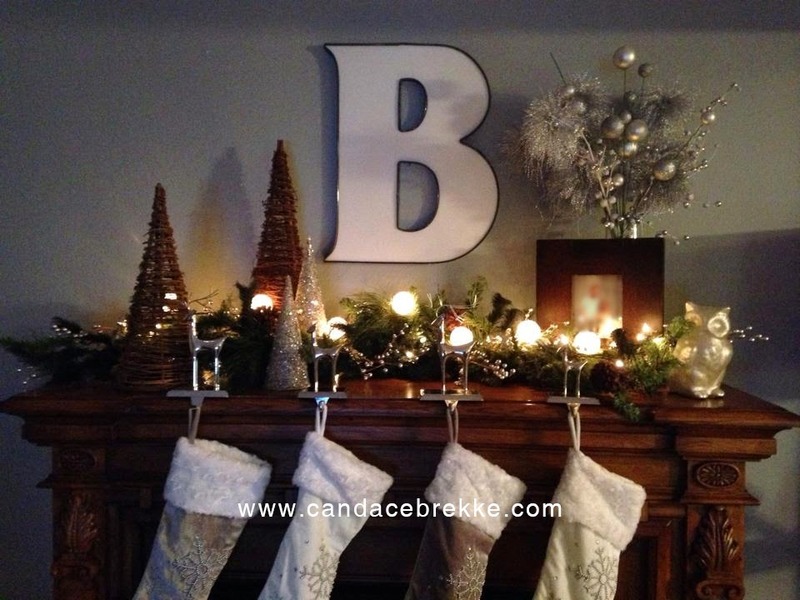 Is it mantel scape or mantlescape? Who knows... Regardless, it makes me happy decorating my mantle each holiday and especially at Christmas! Thanks really beneficial. Will certainly share website with my good friends!